Mrs. Henry Gerson, 63, died Thursday at her home, 435 Columbus Ave., following a long illness. Surviving are her husband, five sons, Meyer and Irving Gerson of Syracuse, Abraham and Albert Gerson of Boston, Mass., and William Gerson of Binghamton, and a sister, Mrs. Lena Barnett of London, England. 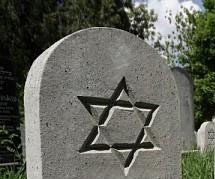 The funeral took place at the home this afternoon at 2 oclock with Rabbi Jesse Bienenfeld officiating. 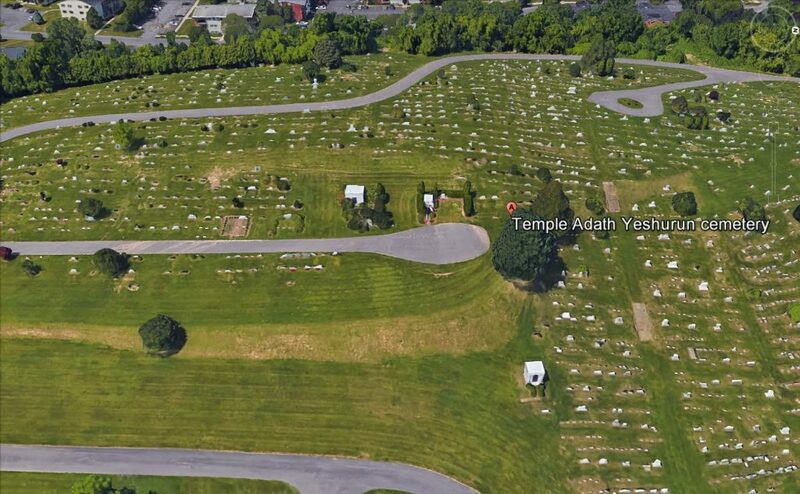 Burial was in Temple Adath Yeshurun cemetery. Mrs. Gerson was a former resident of Boston, coming here six months ago.